. 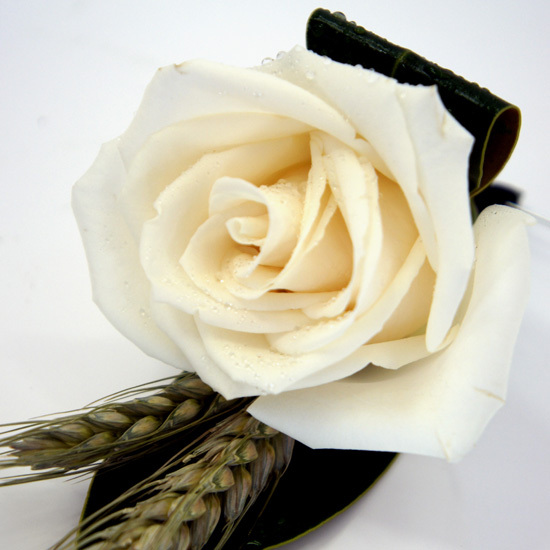 : Streaky Bay Florist @ Bay Funktion :. 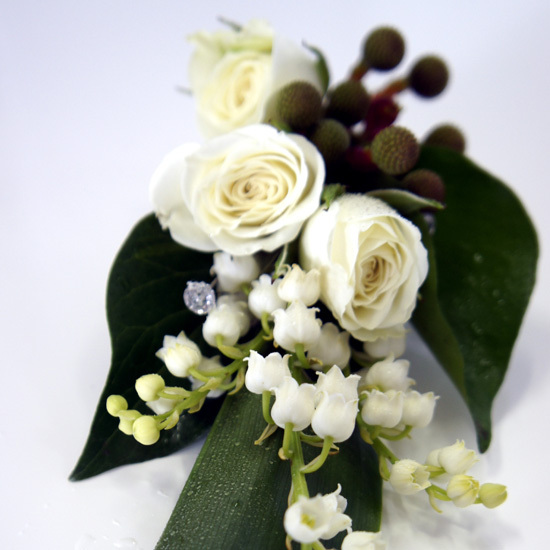 We take great pride in selecting a range of quality, fresh, seasonal flowers. 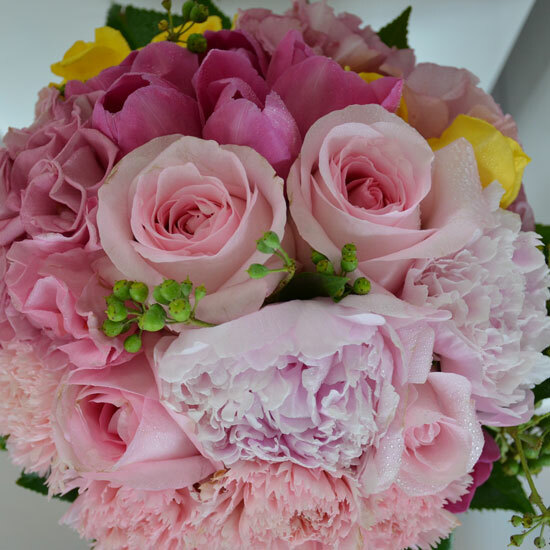 Whether it be a thankyou, I love you, sympathy, birthday or baby, bay funktion florist can provide flowers for all occasions. Bay funktion florist can arrange delivery from Streaky Bay to Ceduna and all surrounding areas if required. 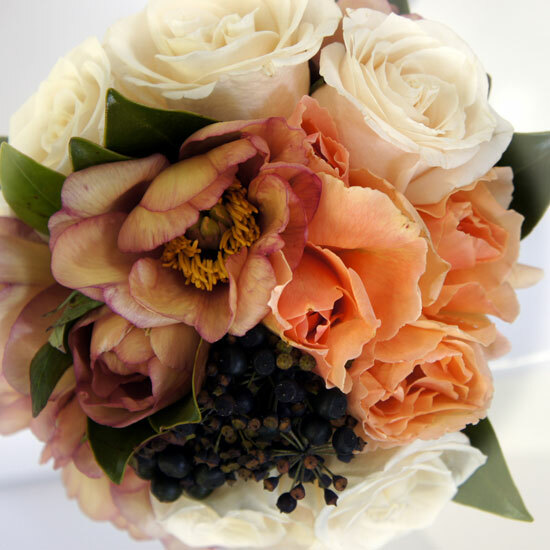 Wedding flowers – At bay funktion our aim is to ensure that your flowers look fantastic on your day. 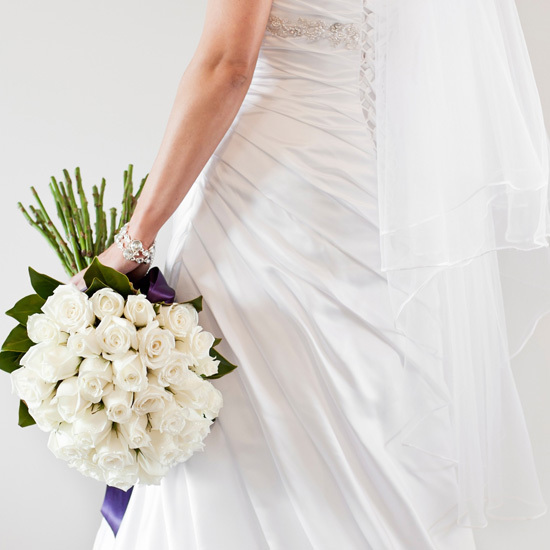 We will work with the bride and groom to create beautifully styled bouquets, ceremony and reception flowers to suite your style and budget.